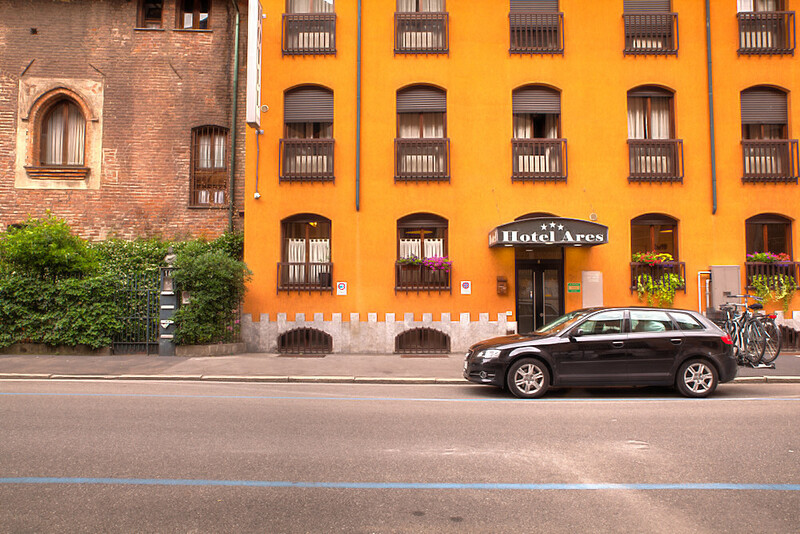 Situated in Milan´s Isola district, just 3 subway stops from Fiera Milano in Rho, the Hotel Ares, a 3 star hotel in Milan, is conveniently located in a quiet area of the city, just a short distance from the center of Milan. 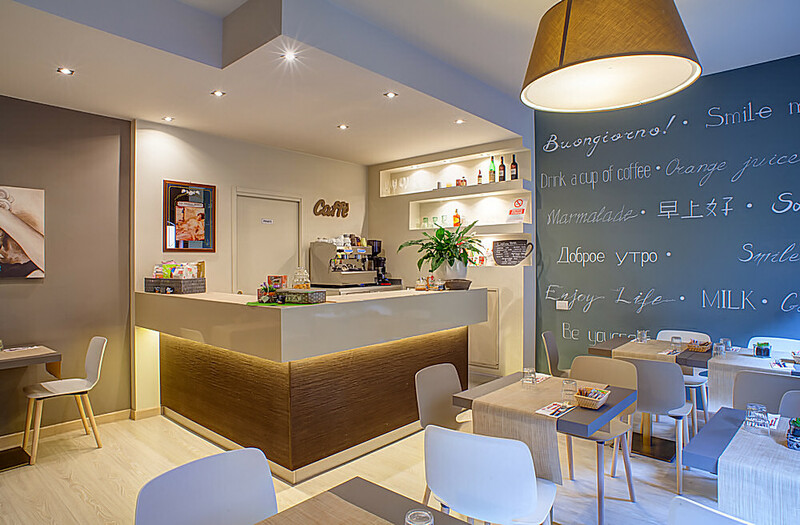 The ideal destination for travelers in Milan on business or holidays, or guests visiting for concerts at the Alcatraz, just 500m away, for a stay in a classic, comfortable and relaxing environment. The hotel also makes available to guests an indoor parking in the courtyard with limited spaces, or private parking along the adjacent street. 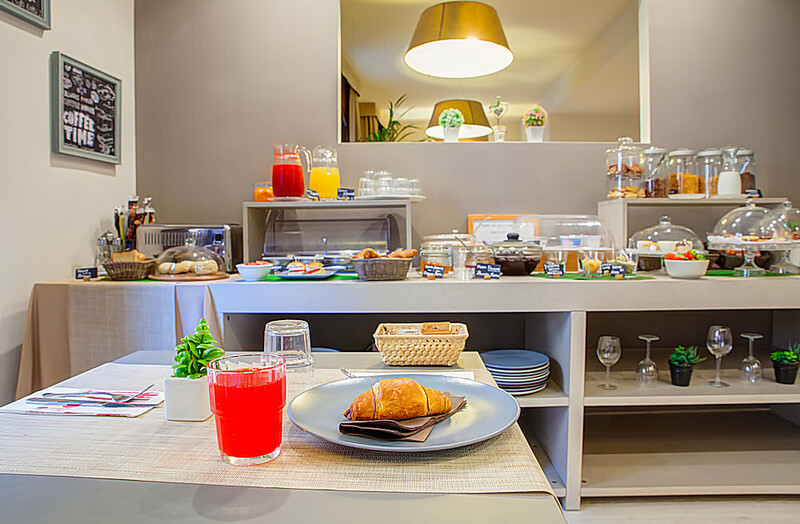 A welcoming breakfast room on the ground floor offers a hearty and elegant buffet every morning, with organic and gluten-free products. 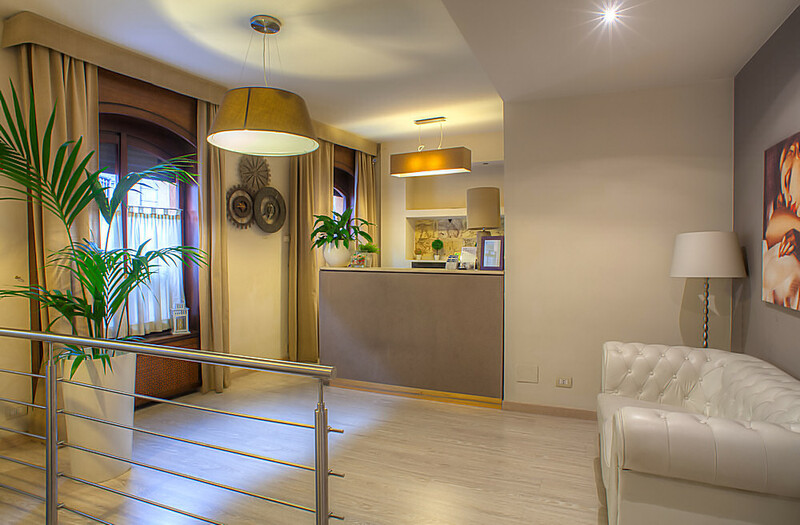 At the front desk, open 24/7, a courteous staff graciously welcomes every guest, suggesting the best itineraries for visiting Milan, as well as providing city maps.